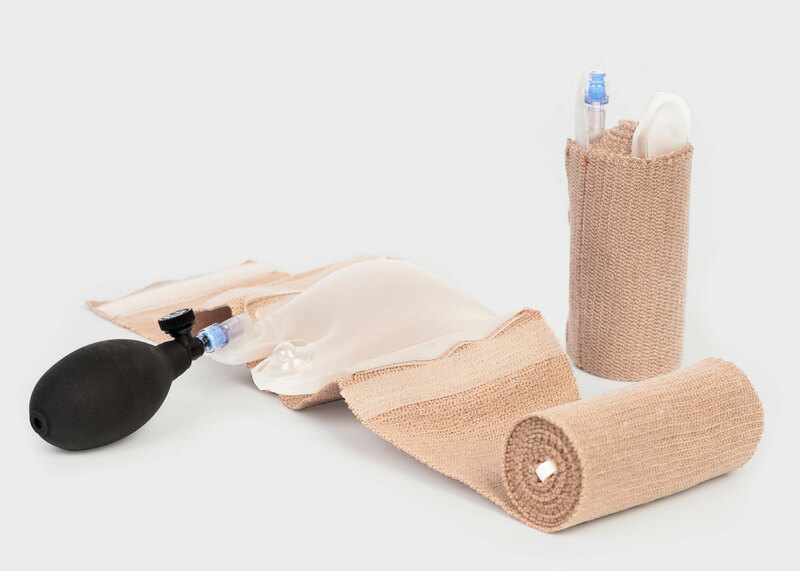 4″ compression bandage with inflatable bladder. 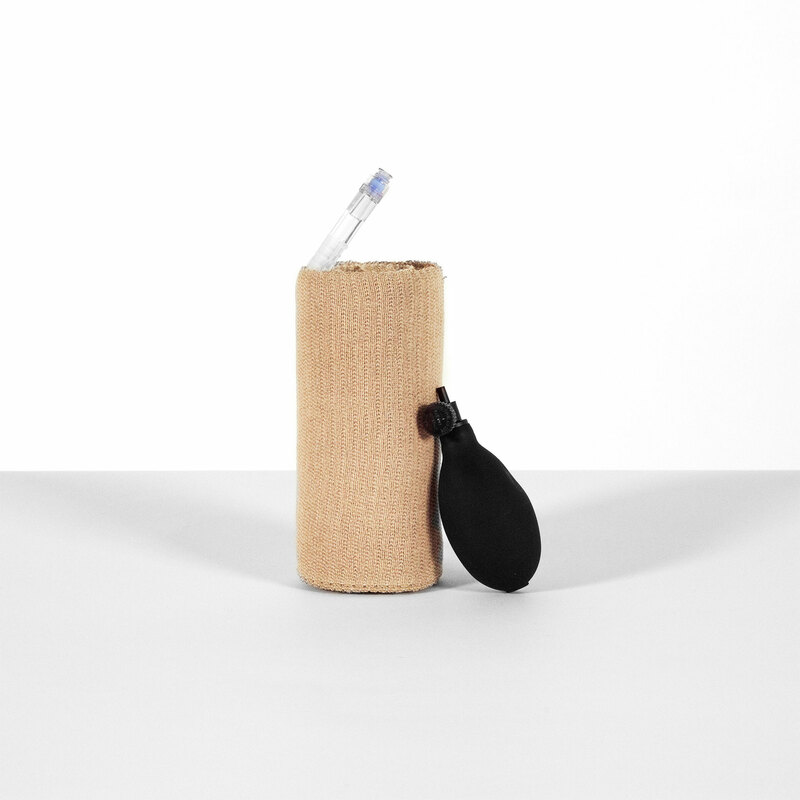 Compact and lightweight, with a pop-up indicator that signals user when bladder is inflated. Functions in extreme conditions, available for military and civilian first responders, and made in the USA. 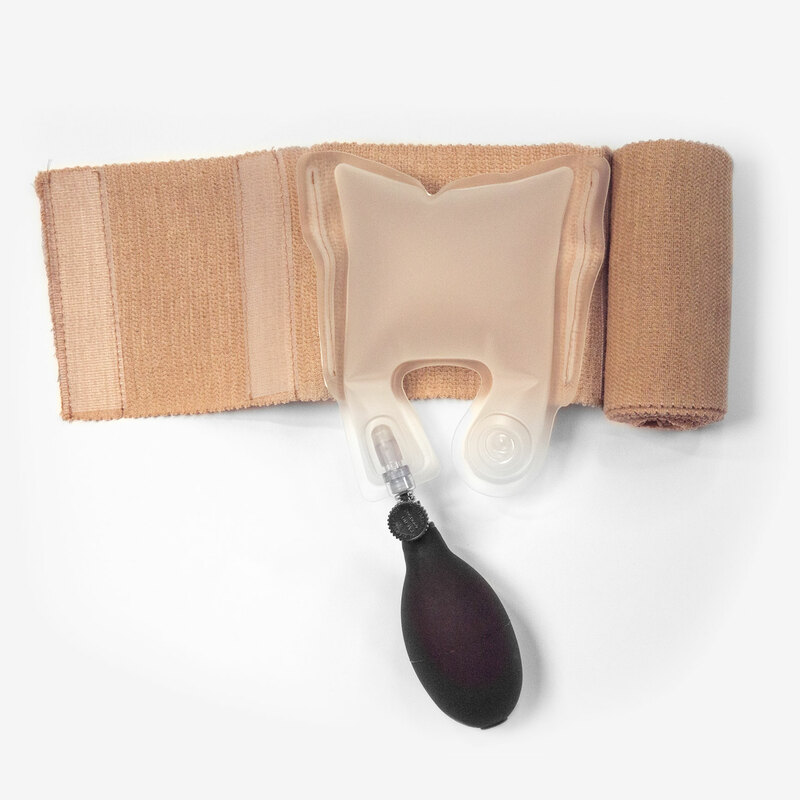 4″ (10 cm) Compression Bandage with Inflatable Bladder. 6″ (15 cm) Compression Bandage with Inflatable Bladder.